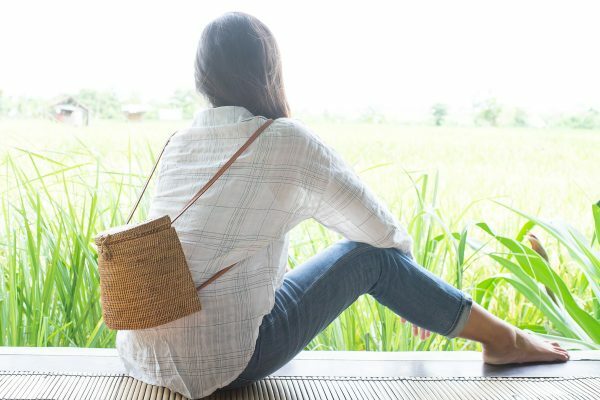 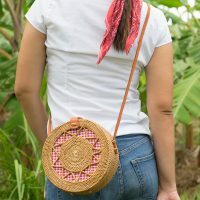 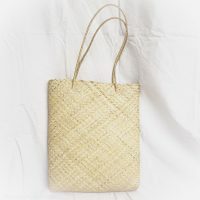 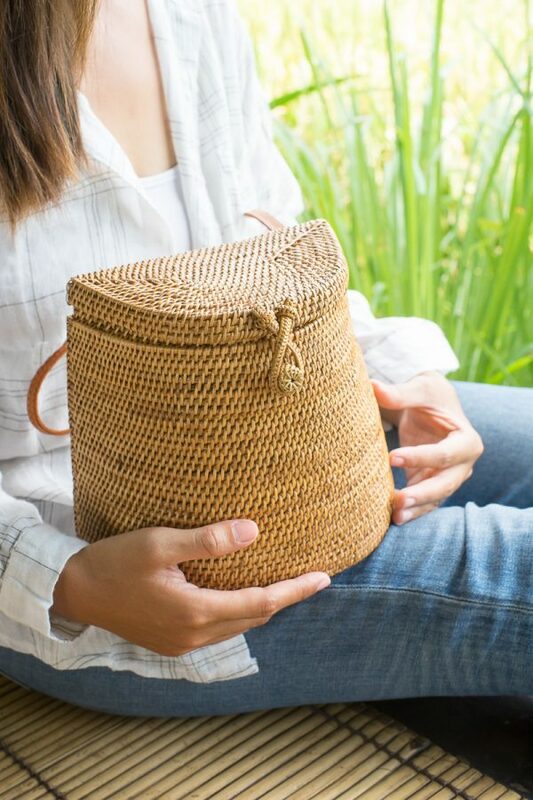 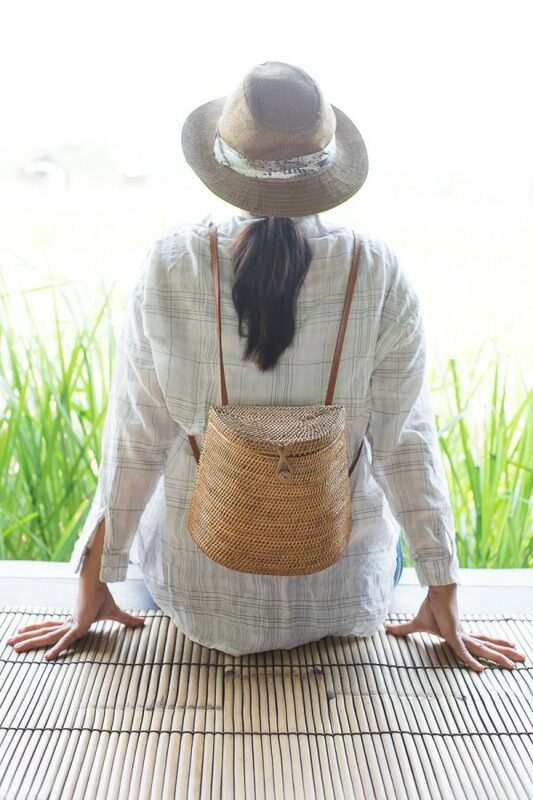 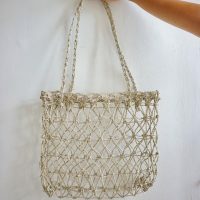 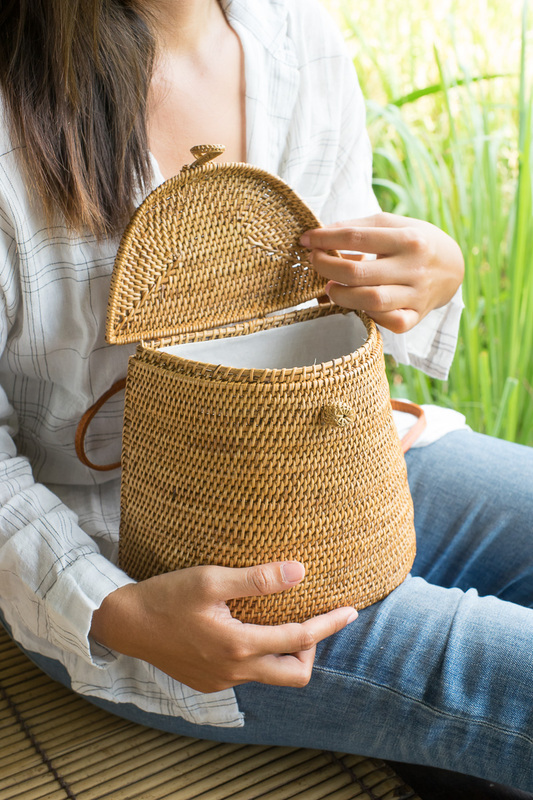 Check out this cute, amazing, rare woven straw backpack. This sturdy rattan backpack is perfect for a casual day out around town. 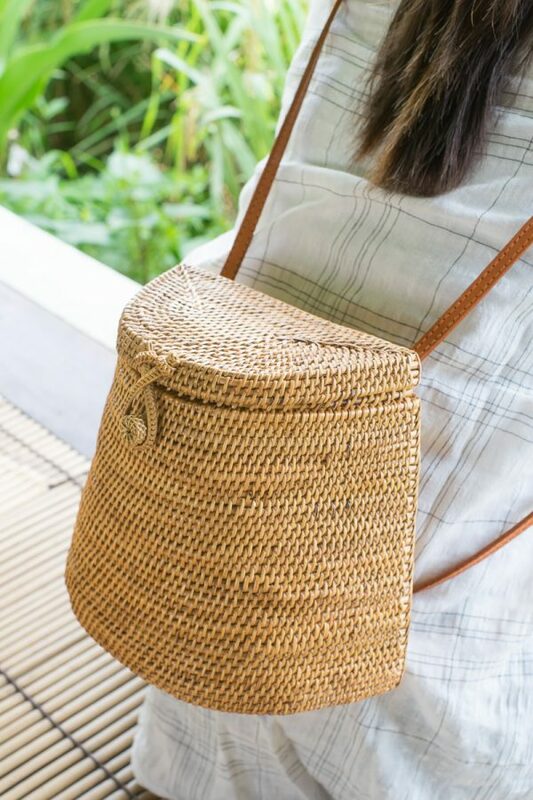 It comes with leather straps and natural white linen inner lining.